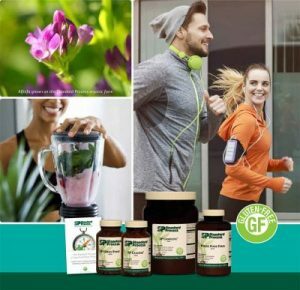 Along with Standard Process supplements, you’ll support your major organ systems with the vitamins, minerals, and other nutrients found in whole foods. In addition, this program supports the maintenance of healthy weight when combined with a healthy lifestyle. When you’ve completed the 21-day purification program, you’ll be amazed at how good you find yourself feeling. You’ll learn how to transition to a new, healthful way of eating that will continue your journey toward a clearer, brighter, lighter way of life now and in the years ahead. Watch this webinar below to learn the how and why of this purification program. Click here for the patient purification guide. Click here to read the research report of the Standard Process 21 Day Purification Program supporting heart health. Click here to determine your toxic load by completing this questionnaire.